Securing the right aviation strategy at the beginning or adapting the strategy as the environment changes is critical for commercial success and viability. As an industry, aviation has had a mixed investment return over the years and has been an industry that has developed and changed significantly. The modern world economy relies on a secure supply of air capacity for both passenger and freight movement. The airline industry is still dynamic and changing every day. New technology, new airline operators, secondary airports, new business models and economic uncertainty to name just a few all impact on different parts of the aviation value chain in different ways. 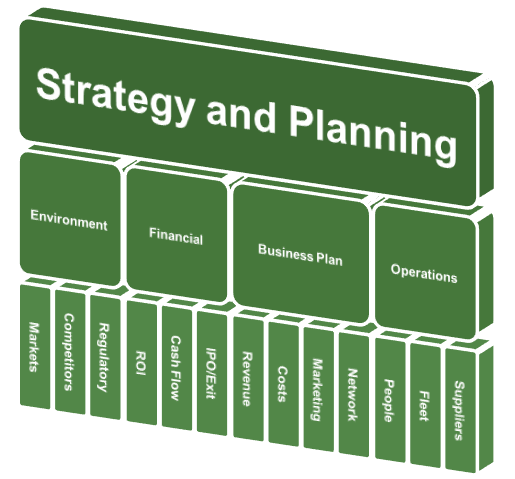 Greenstone Aero specialises in commercial aviation strategy and business planning. Our team provides comprehensive analysis and review of commercial opportunities and offers solutions to clients which position them for success.